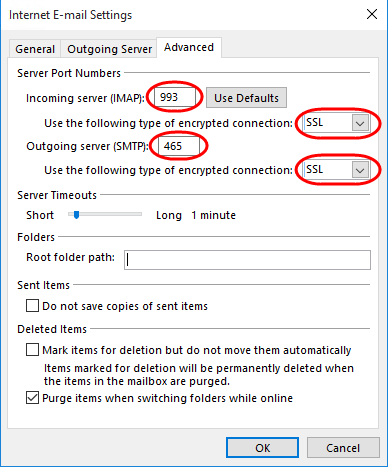 How do I enable SSL in Outlook 2016? 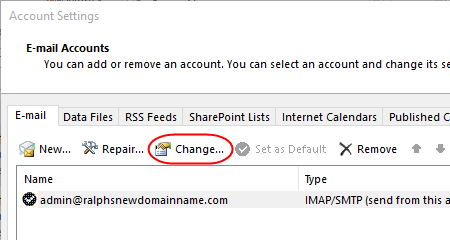 Open Outlook 2016 on your computer and click the File menu in the top left corner. 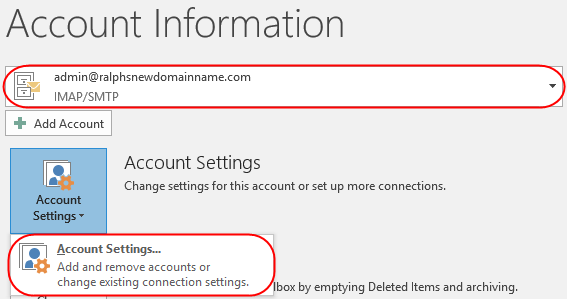 Ensure you have selected the email account that you want to add SSL to, then from the dropdown menu and select Account Settings. 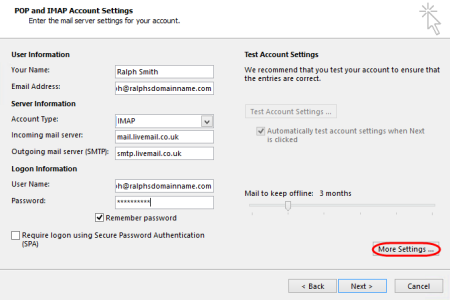 Ensure you have selected the email account that you want to add SSL to and click Change. Your account settings will appear, click More Settings in the bottom right of the window. 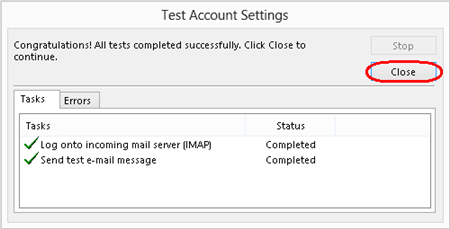 Incoming Server: Enter 993 for IMAP or 995 for POP. Use the following type of encrypted connection: Select SSL. Outgoing server (SMTP): Enter 465. If you are using a Standard mailbox you will need to contact your ISP (Broadband provider) for the outgoing settings to use.